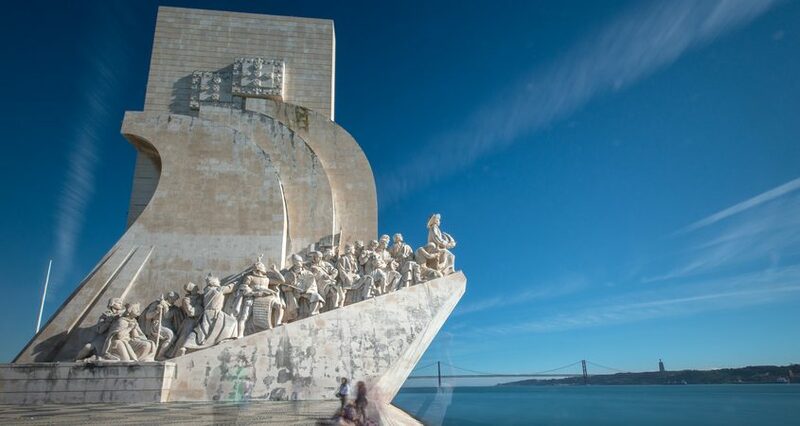 We are proud to offer you the opportunity to visit the delightful country of Portugal, rich in history and defined by the friendliness and warmth of its people. Captivating Portugal is our newest package, offering you the opportunity to visit some of the most beautiful and interesting areas of Portugal. 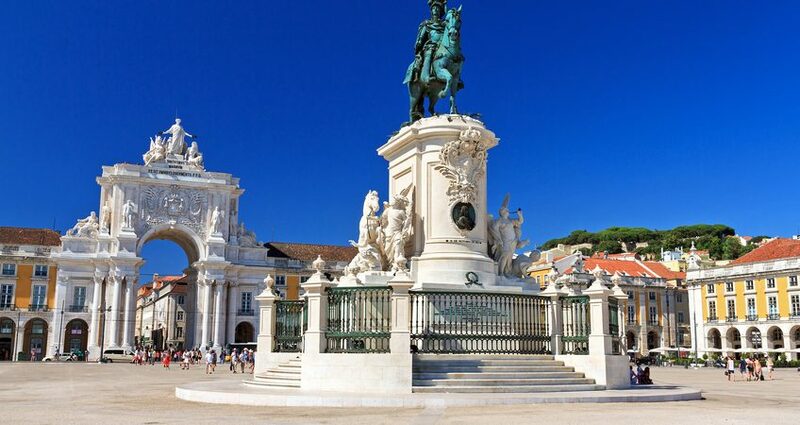 Despite its small size, Portugal is a country with great diversity, rich in history and national heritage. 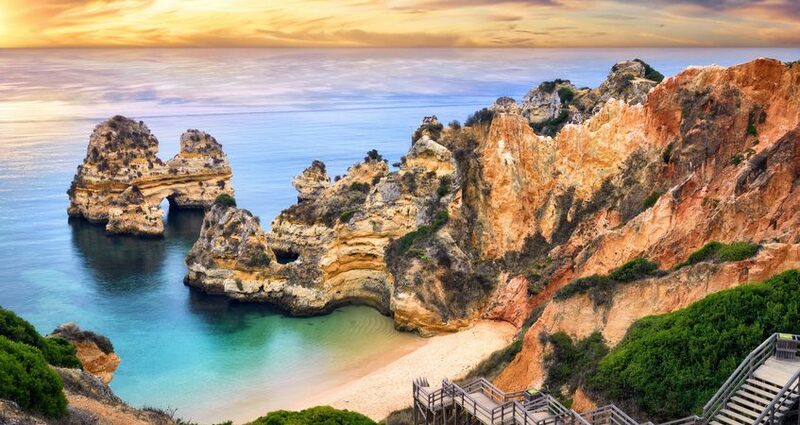 Experience the excitement and fascinating Lisbon, the lush and enchanting Douro Valley and the beaches and golf resorts of the Algarve. Come and see the sites, taste the cuisine and enjoy the sounds of Portugal. Your package includes all the services from your arrival at the airport until your departure. The hotel options provided are all 4 start hotels. However, they can be upgraded or changed based on your budget and needs. The program is available year around.